We’ve just celebrated the grand opening of a new building for the Taylorsville Branch. 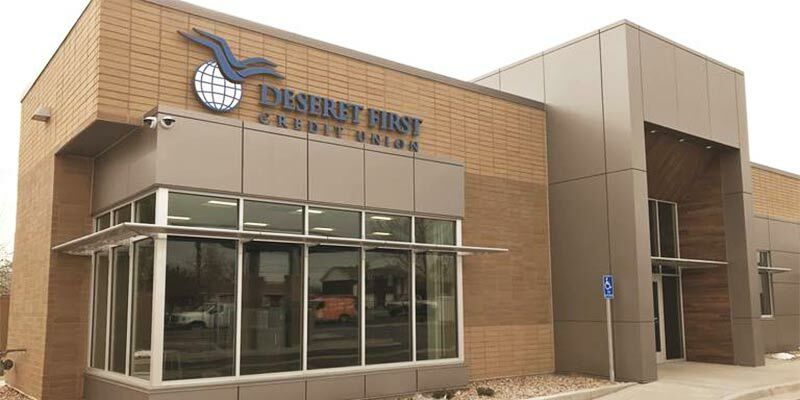 Previously at 4645 South 2700 West, the branch moved just down the street to a new facility at 3225 West 4700 South. The modest facility features modern conveniences for DFCU members including friendly teller pods instead of a long teller counter barrier; drive-thru Interactive Teller Machines (ITM’s) with video conferencing capability, open until 7:00 pm; and free soft drinks.